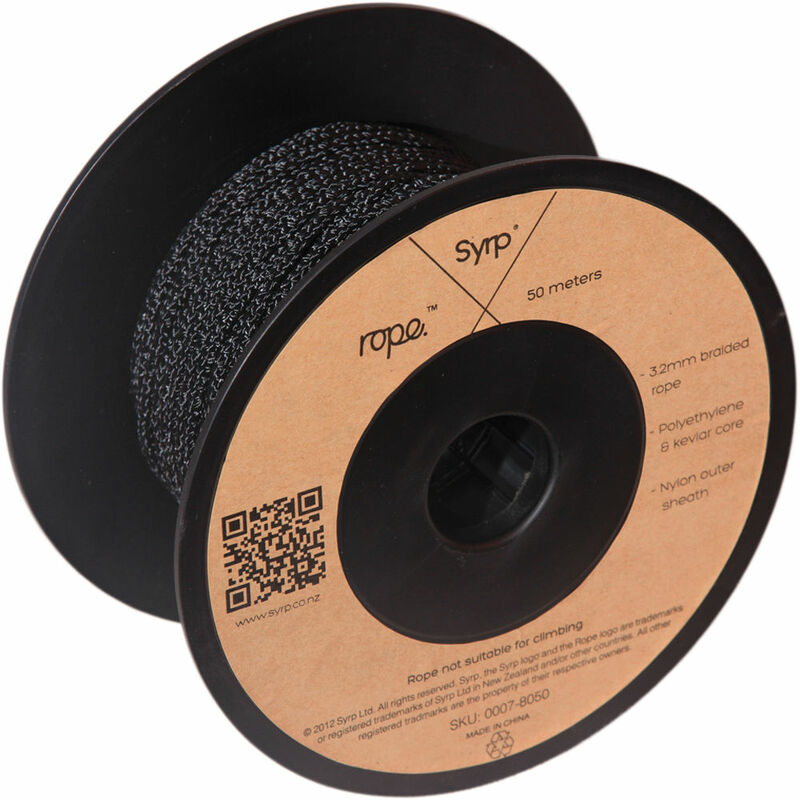 The black spooled Syrp Rope is designed especially for the Genie motion control device. It is made from a non-stretch Kevlar core and is braided to provide extra grip. When attached to any two points, the Genie will travel along the rope recording its time lapse or real time video. Box Dimensions (LxWxH) 6.1 x 6.0 x 3.3"